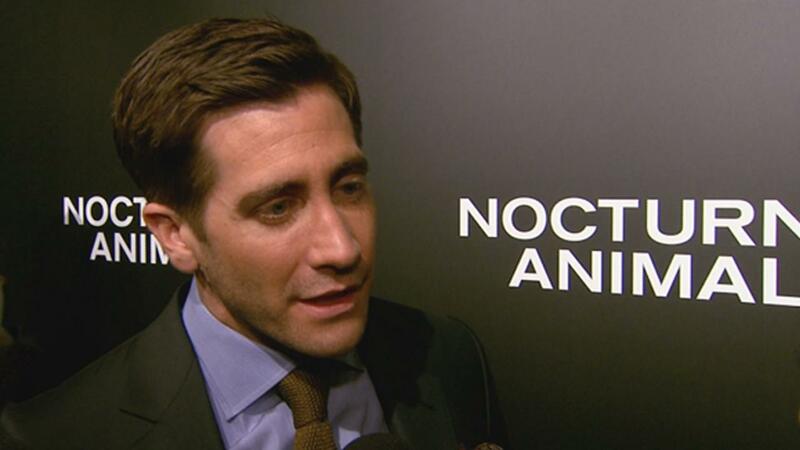 Jacob Benjamin "Jake" Gyllenhaal is an American actor. 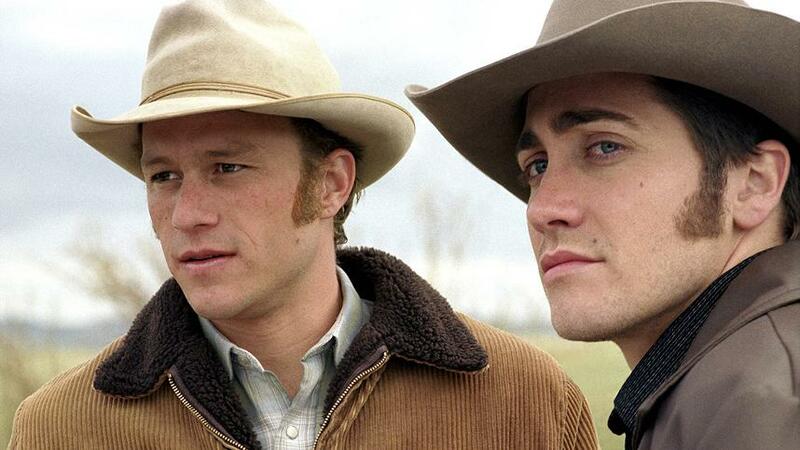 The son of director Stephen Gyllenhaal and screenwriter Naomi Foner, Gyllenhaal began acting at the age of ten. 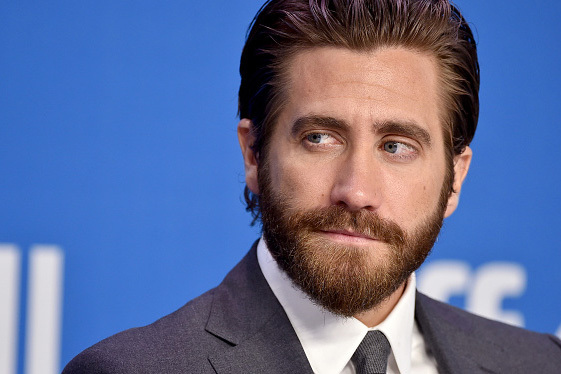 Following his first lead role in October Sky (1999), he starred in the indie cult hit Donnie Darko (2001), in which he played a psychologically troubled teenager alongside his older sister, Maggie Gyllenhaal. In 2002, he starred in another indie film, The Good Girl. In 2004, he appeared in the science-fiction film The Day After Tomorrow, portraying a student caught in a cataclysmic global cooling event. 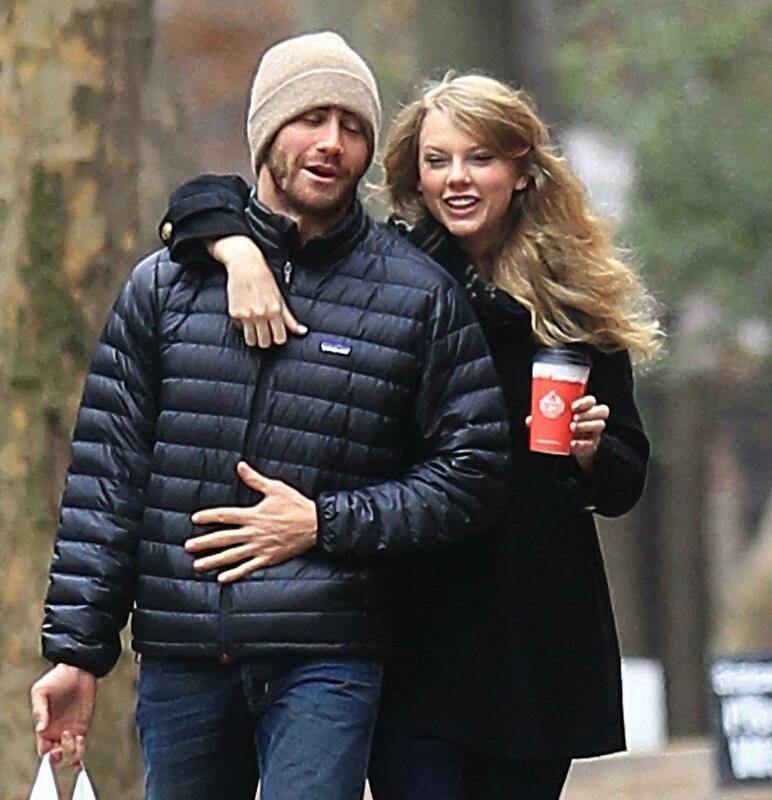 TeenCelebBuzz: Taylor Swift & Jake Gyllenhaal Break Up!